We are all familiar with the importance of taking a break from the hustle and bustle of every day life. 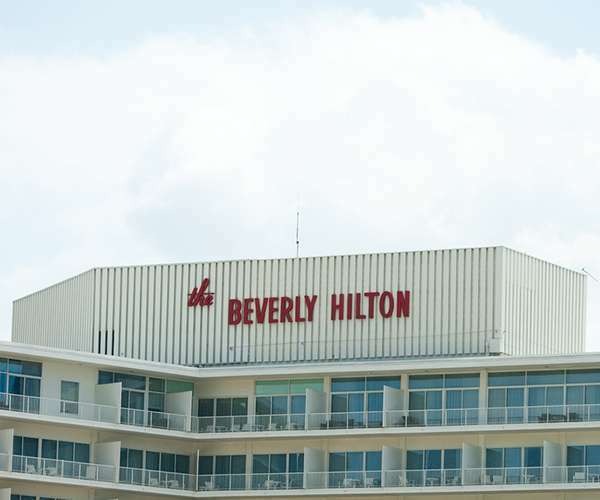 But when planning a vacation, it is far too easy to get sucked into visiting the usual tourist traps that cause you more stress than your boss does back home. Instead of the overplayed Aruba, Jamaica, Bermuda, Bahama vacations that crowd the walls of your hundreds of Facebook friends, consider one of the world’s best underrated and undiscovered beach destinations for your upcoming vacation. 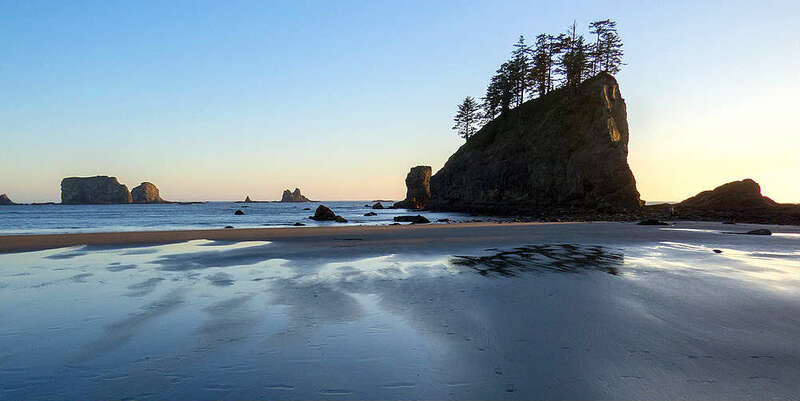 Three breathtaking Olympic Coast beaches near the Quileute Indian Reservation in Washington should be on every hiker’s bucket list. While First Beach is quick to access but can get crowded, and Third Beach requires a difficult mile and a half hike through a thickly forested trail, Second Beach is in between and just right. Full of creeks, spruce trees, and beautiful wildlife, you’ll almost forget you’re near the shoreline as you hike through the canopied forest. Soon enough, you’ll hear the faint sound of crashing waves escalating in volume before catching the first glimpse of the sea. Fair warning, the first sight of spruce meeting sea may simply leave you breathless. If what you’re looking for is wildly untouched beaches, look no further than Cumberland Island. The beach is 18 miles of pristine dunes, marshes, and woodland. 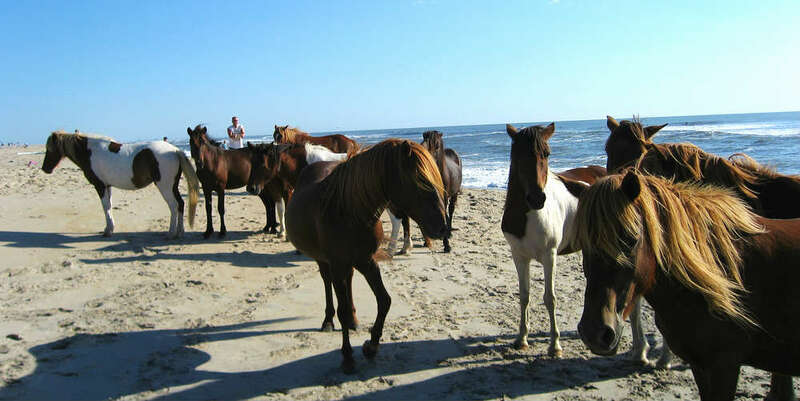 The most incredible attribute to this secluded paradise is the wild horses that can be seen roaming the beaches. These beautiful creatures go about their day happily as visitors enjoy all the island has to offer. A quick ferry ride is all that stands between you, untouched sand, and the wild horses that call it all their home. Aruba comes to mind for many as their next Caribbean vacation, but Aruba’s lesser known cousin, Curaçao, is a far less crowded option located in the Dutch Caribbean. 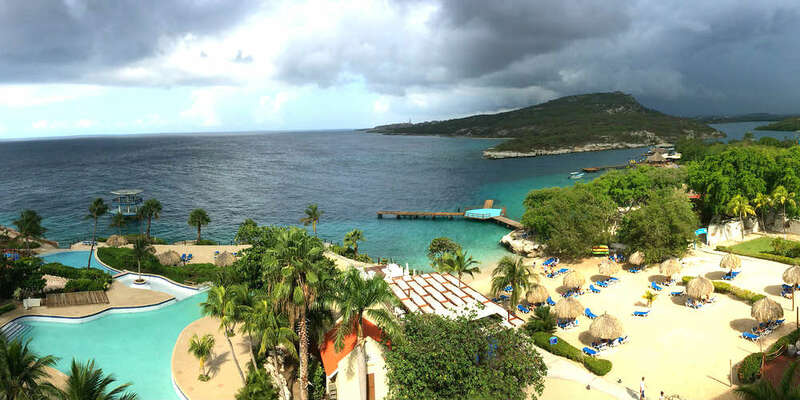 Curaçao is known for it’s nearly perfect weather almost 365 days out of the year. The island has not one, but 35 incredible beaches that are fairly untouched by humans. In addition, due to constant trade winds, the island is a perfect spot for windsurfing. The warm waters create the perfect conditions for the snorkelers and divers who prefer their vacations be spent exploring underwater. 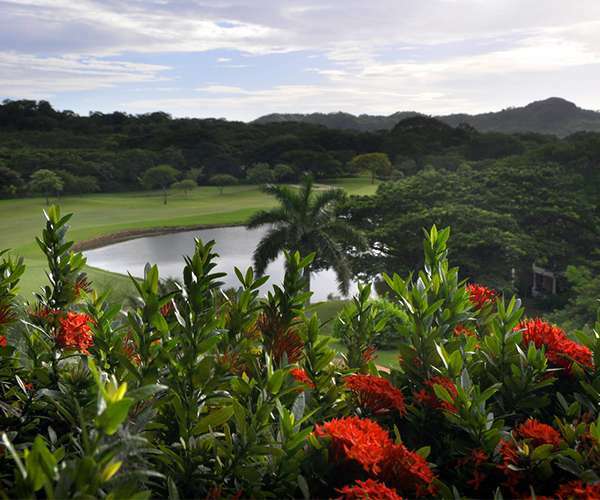 Some of the beaches are in close distance to museums, monuments, restaurants, resorts, and shopping, while others are located in secluded spots surrounded by nothing but miles of nature. 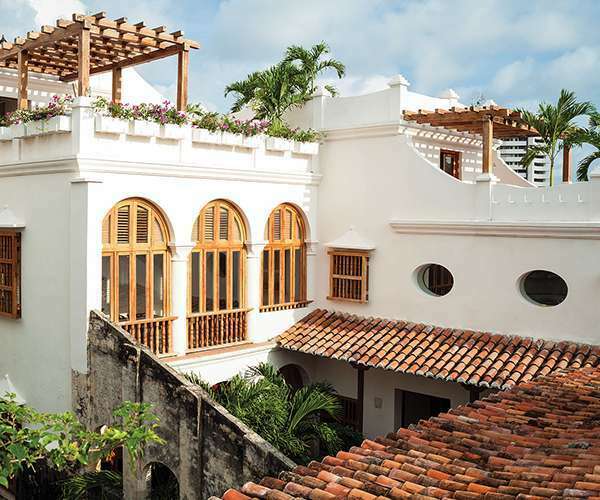 Curaçao is the Caribbean’s best kept secret that’s just waiting to be further discovered. While there are definitely concerns vacationing in mainland Honduras, the island of Roatán has an incredibly safe and friendly atmosphere. 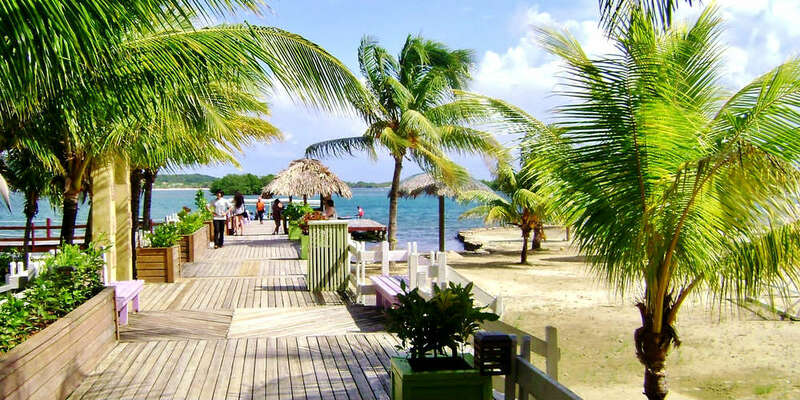 Roatán’s West Bay beaches are easily the most underrated beaches of all! 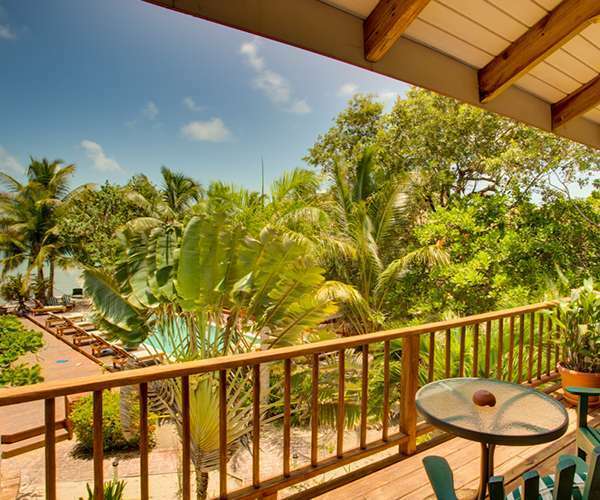 With this island’s ability to offer off-shore snorkeling, quiet and gated resort villages, and soft white sand, it simply cannot be beat. After all, where else in world can you catch some of the best snorkeling, whenever you please, right outside your front door? Nowhere but Roatán!